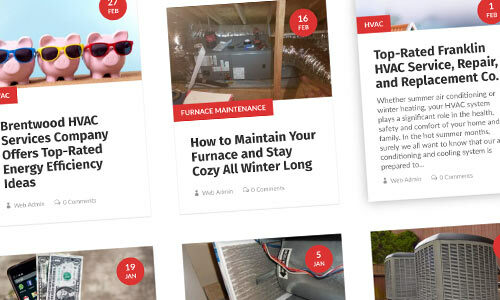 We offer a great selection and value for your heating and cooling needs. We are honest and dependable. 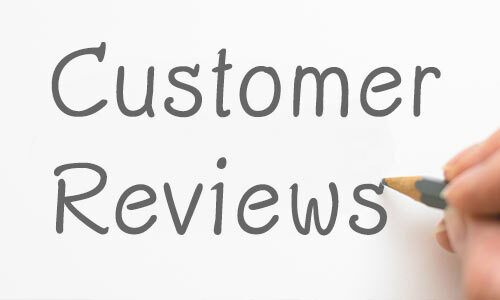 Just CHECK OUR REVIEWS here on our website or on GOOGLE! 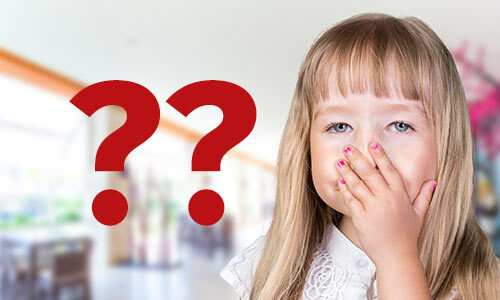 Air conditioner, Ductless A/C, Central Heating, or furnace failing? Or maybe it’s just time for maintenance or a check up? We can help!! Click Here to request an appointment date and time. The experienced and personalized service of Hometown Comfort can help you with all your needs. Your comfort is our priority. That’s why you’ll only find trained, knowledgeable, professional and on-time staff. 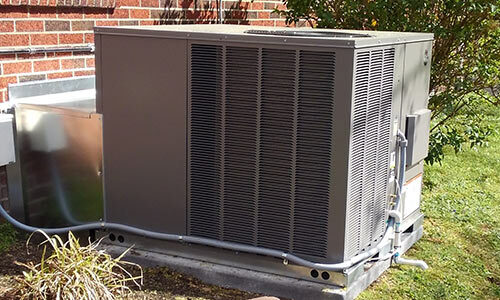 We even provide free written estimates and a 2 year labor warranty on all new installations. You just can’t get Hometown service from a Big Box retailer or a call-center!! 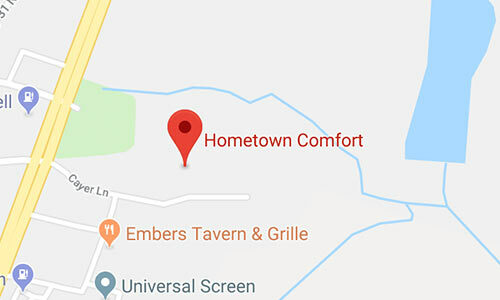 There’s no comfort like Hometown Comfort. Equipment installed ranges from basic to advanced technology. 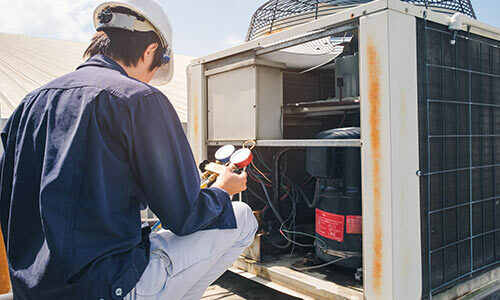 With the best selection of energy efficient, name brand products with great prices, and can customize a system that’s right for your home, you will never pay more than you should. 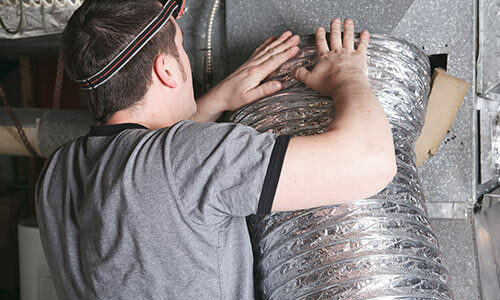 Whether you need troubleshooting, repairs or a new heating and cooling system, Hometown Comfort is your answer, right here in your own hometown. 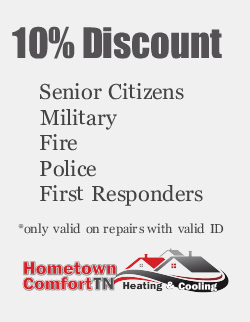 Call Hometown Comfort today at 615-948-2667, and be sure to ask us about out financing options!! 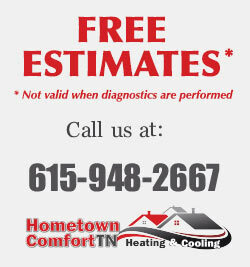 Proudly serving Spring Hill, Franklin, Brentwood, Thompson Station, Maury County, and the greater Columbia areas. See our entire service area: CLICK HERE. 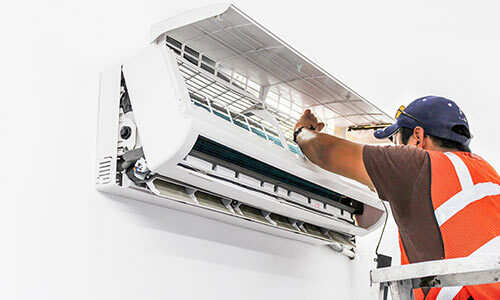 2 year labor warranty on new installs.